Vernon McClure founded Main Street Homes in 1996 with a goal in mind: Build New Homes with Quality and Style. 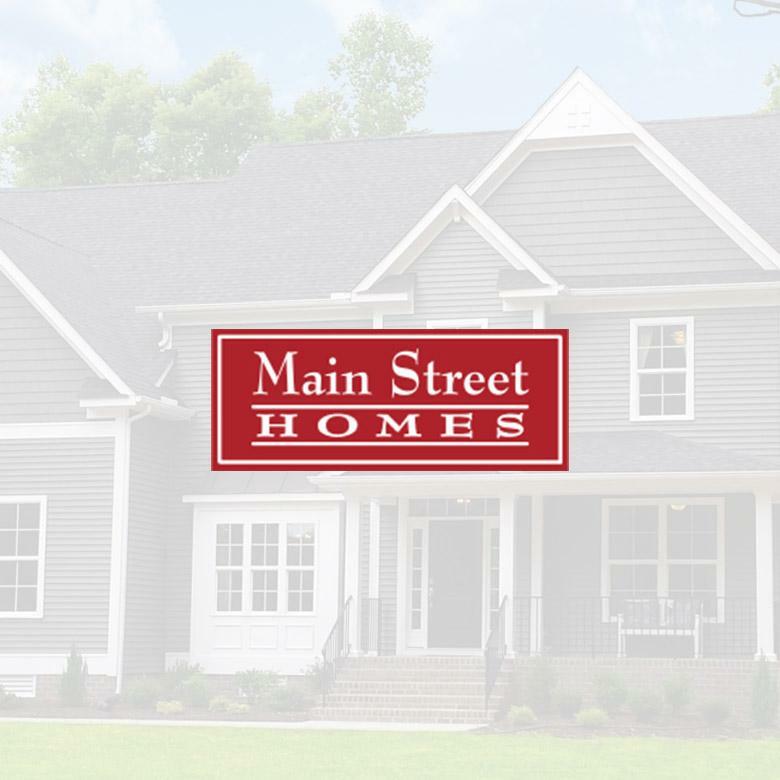 Since then, Main Street Homes has grown to become one of the largest new home builders in the Richmond, Virginia area, building new homes in Chesterfield, Henrico, Powhatan, New Kent, Dinwiddie, Hanover, and Goochland Counties. In 2015, the company was voted “Best Builder” by the readers of the Richmond Times-Dispatch in addition to other 2015 builder accolades that include: 7 Parade of Homes Awards by The Richmond Home Builders Association, “Top Builder” in Builder Magazine, “Market Leader” by ENERGY STAR and more. Learn more at GoMSH.com.